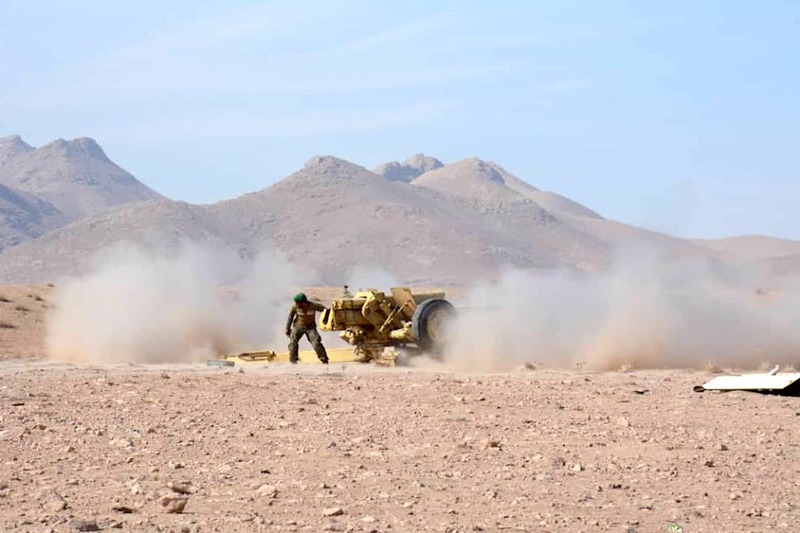 FARAH -- Afghan air strikes in Farah Province killed at least 21 militants, including several foreign nationals, said the Afghan Ministry of Defence on Facebook Wednesday (January 10). The air strikes were carried out in Khak-e-Sefid District, the statement said. Those killed included seven Pakistani nationals. At least three vehicles and several light and heavy weapons were also destroyed, it added. An Afghan air strike on December 11 in Farah mortally wounded Daud Muzamil, a commander of the Taliban's "Red Unit" special forces unit and the group's military commission chief in the province.